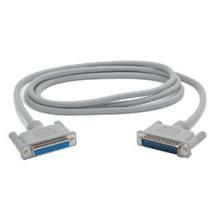 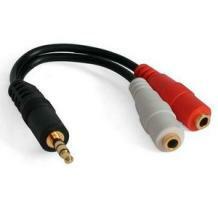 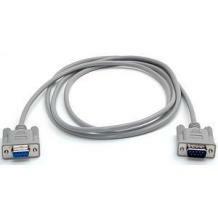 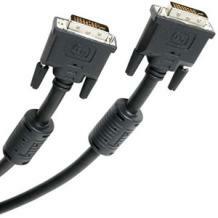 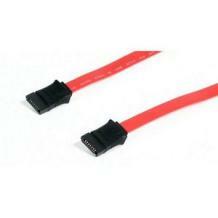 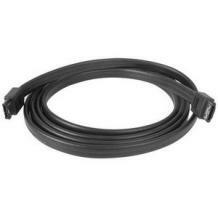 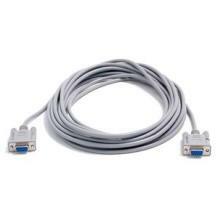 10ft Displayport Cable With Latches. 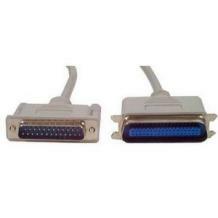 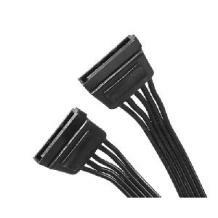 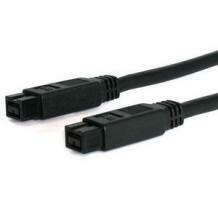 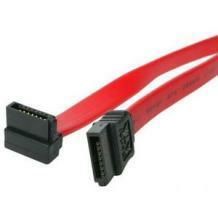 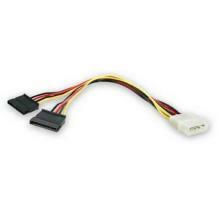 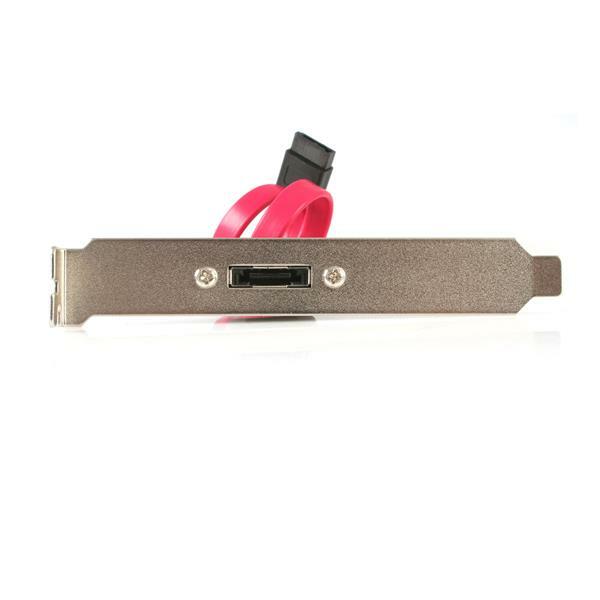 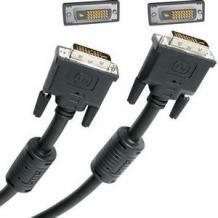 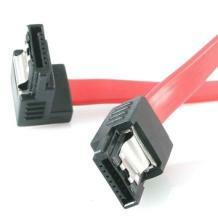 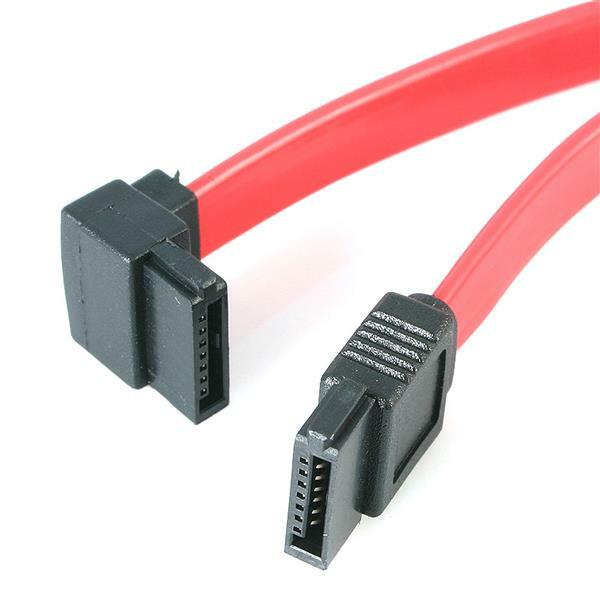 "startech.com S Displayport Cables Feature A Small Usb-sized Latching Connector, Two-way Display Connectivity, Optional Audio Support, Higher Performance Than Dual Link Dvi At 10.8 Gigabits Per Second, And A Unique Micro-packet Architecture That Enables New Display Features. 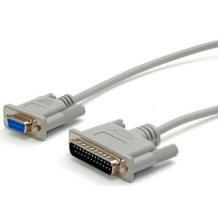 Displayport Supports A Maximum Of 10.8 Gbit/s Data Rate And Wqxga (2560 1600) Resolution Over A 15 Meter Cable"
18 Inch Left Angle Serial Ata . 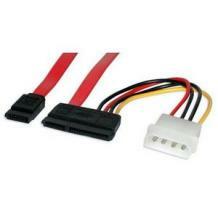 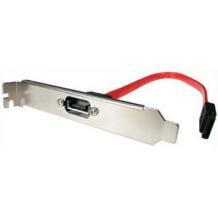 1 Ft Serial Ata Internal To External Slot Plate. 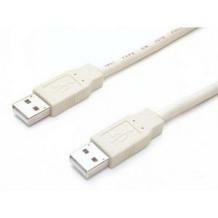 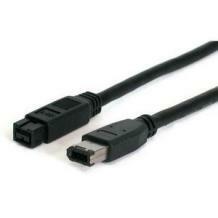 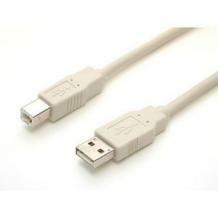 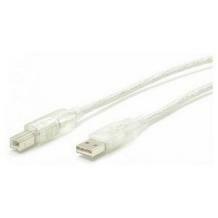 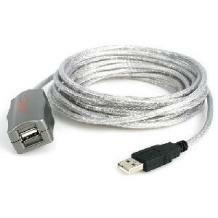 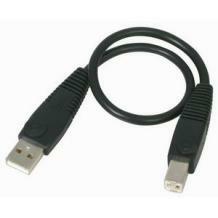 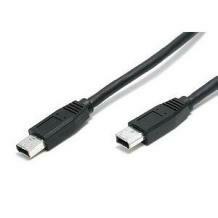 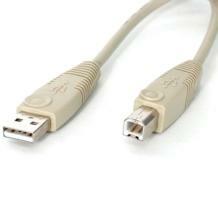 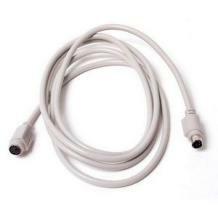 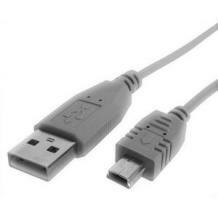 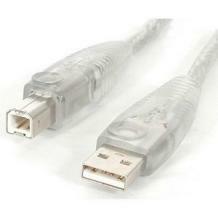 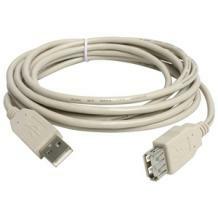 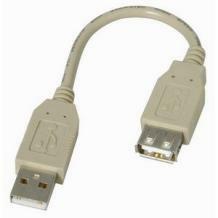 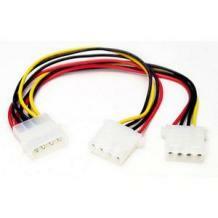 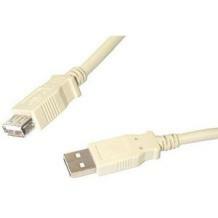 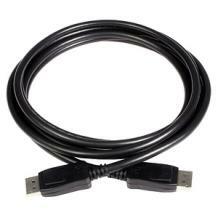 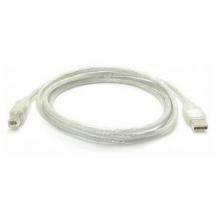 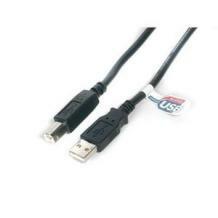 1ft High Speed Usb 2.0 Cable .